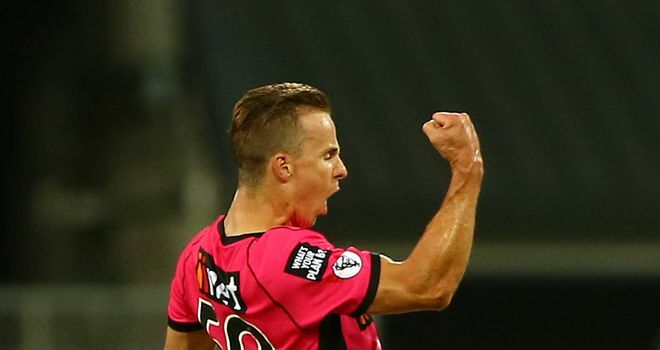 Jos Buttler and Tom Curran smashed quick-fire fifties in the Big Bash as Sydney Thunder and Sydney Sixers met in a Christmas Eve derby. Buttler, inexplicably spilled by Daniel Hughes at slip on six, cracked six fours and three sixes before he was caught on the boundary off Sixers spinner Steve O'Keefe in Thunder's total of 169-9. 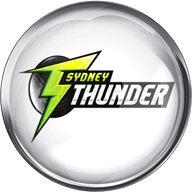 Sixers tumbled to 56-6 in reply but Curran (62 off 40) then struck his highest T20 score before skying Chris Green into the deep as Sixers finished on 148-9 and Thunder triumphed by 21 runs. Curran - who picked up 3-24 with the ball - hit eight fours and a six as he put on 88 with Sean Abbot for the seventh wicket, Joe Denly (1) having been dismissed in the second over of the chase. Buttler had earlier completed his 34th T20 fifty from 28 balls with a six over long-on off England team-mate Denly - but his Test captain and Thunder colleague Joe Root was bowled by O'Keefe for nine. 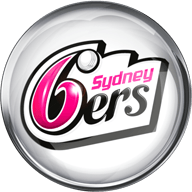 Curran claimed two wickets in the 17th over, including Green for a duck, and another in the 20th, having been hit for two boundaries by Buttler in the fourth over at Sydney Showground Stadium. Jofra Archer took 3-25 for Hobart Hurricanes in Christmas Eve's first game as last season's runners-up defeated Melbourne Stars by six wickets.